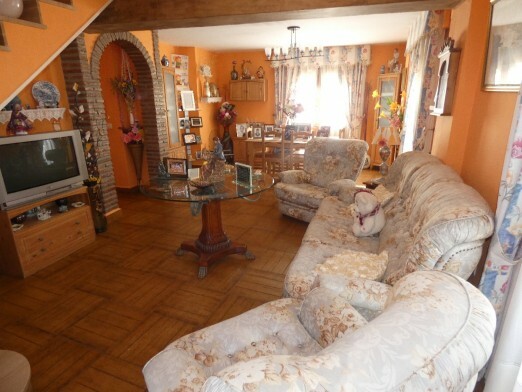 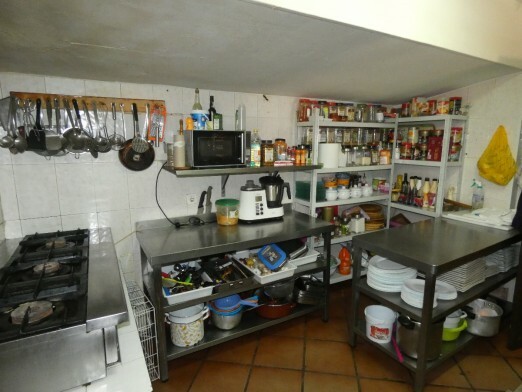 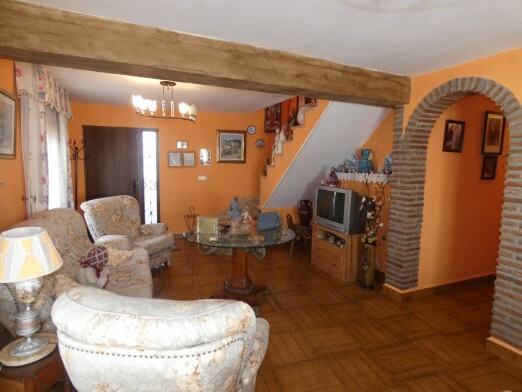 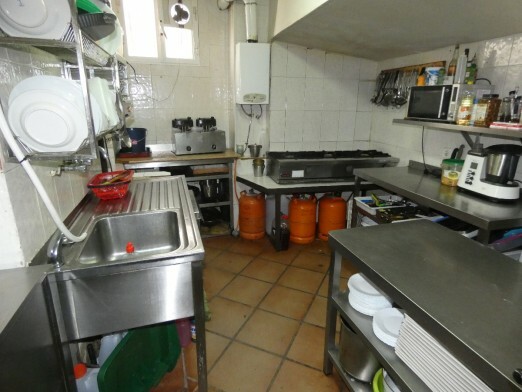 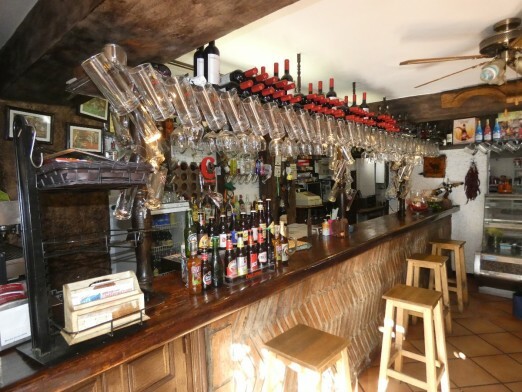 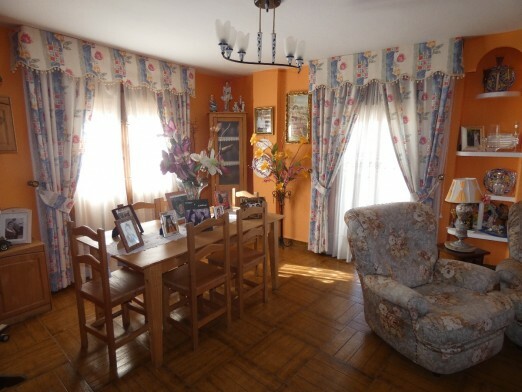 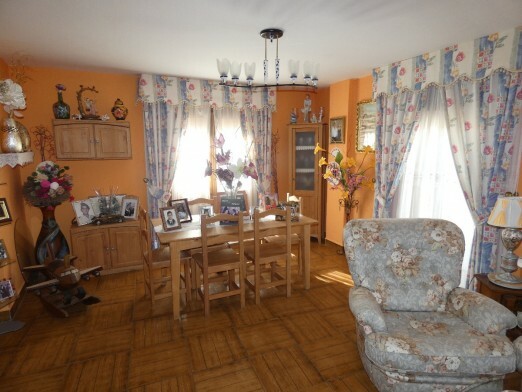 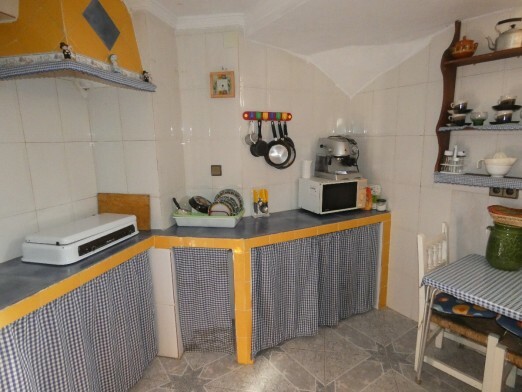 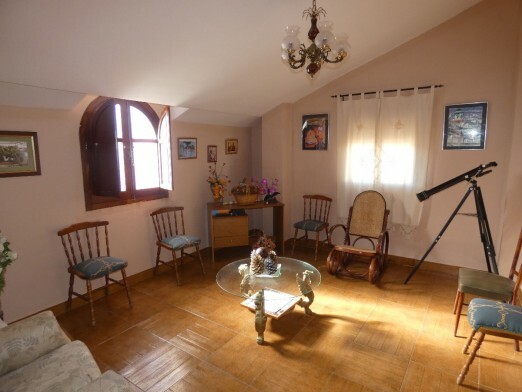 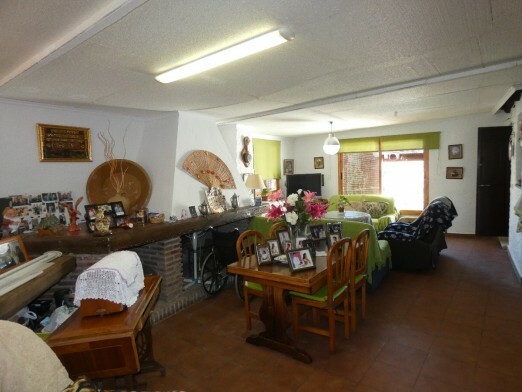 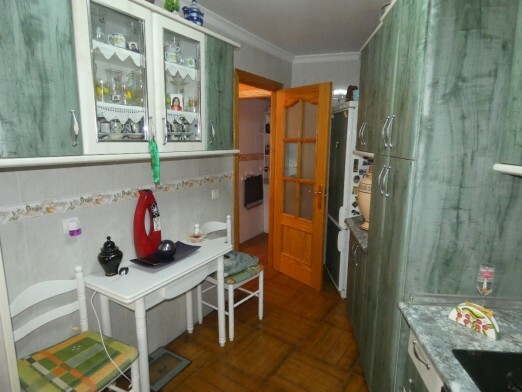 Unique opportunity to buy this very successful family run restaurant in the centre of Alcaucin together with a large house attached to the restaurant and two apartments perfect for holiday rentals. 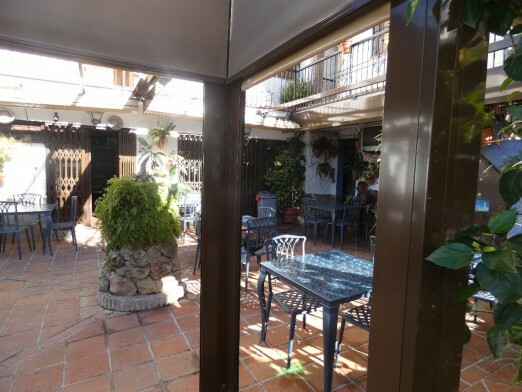 The restaurant cosists of a large, beautifully planted covered terrace with BBQ area, seats approximately 40. 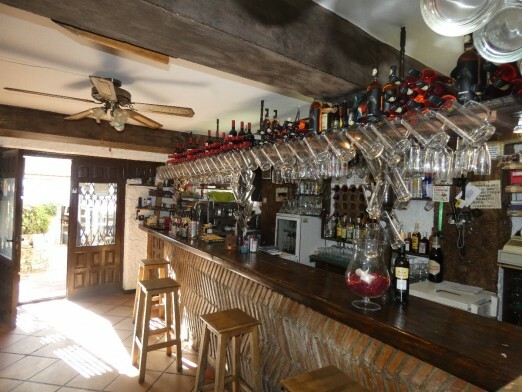 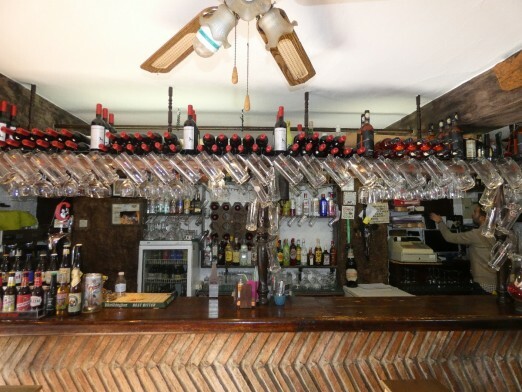 Inside you will find a fully equipped bar, traditional dining room with seating for 40-50, fully equipped kitchen and very large storage area with refrigerators, wine and drinks fridges and plenty of storage. 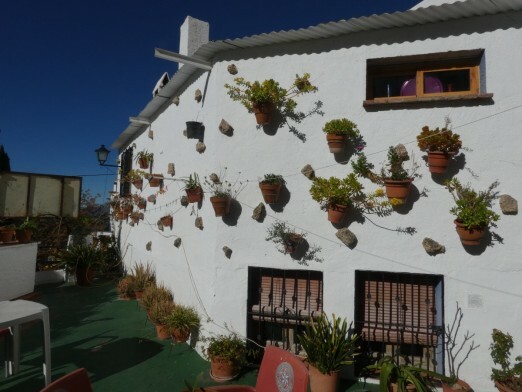 To the side of the terrace there is what used to be a licensed Disco. 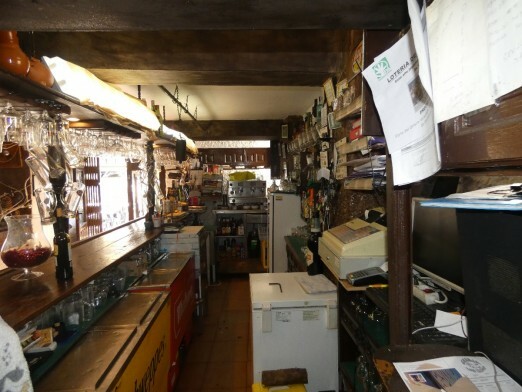 This area could be turned into a Bar or Cafe. 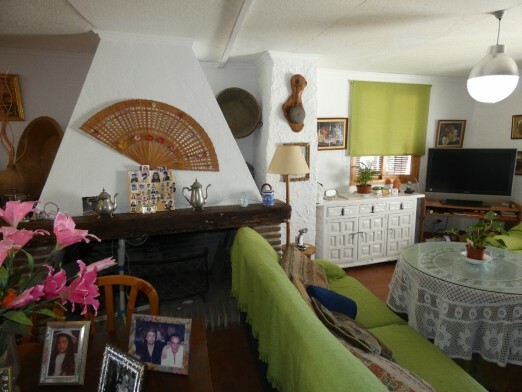 The main house downstairs comprises open plan living/dining room with two Juliette balconies overlooking the square, 2 double bedrooms, one bathroom and fitted kitchen. 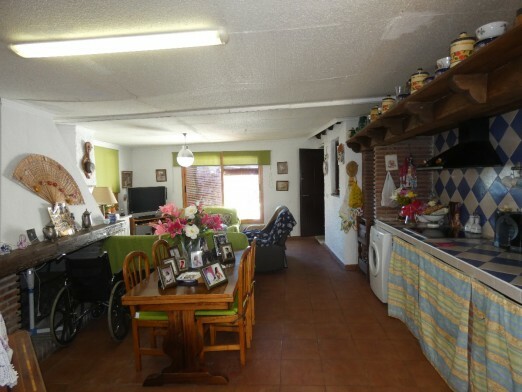 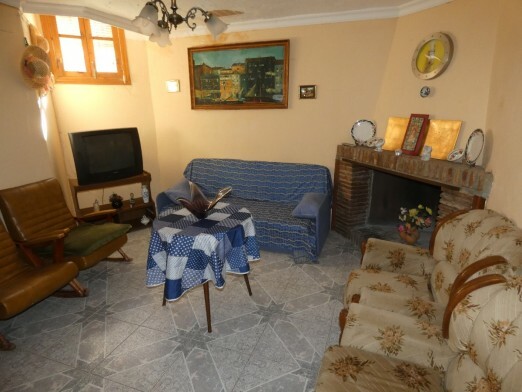 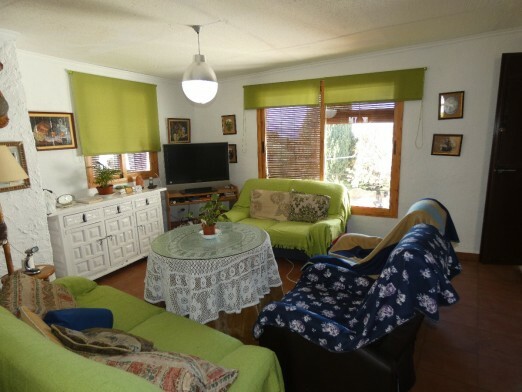 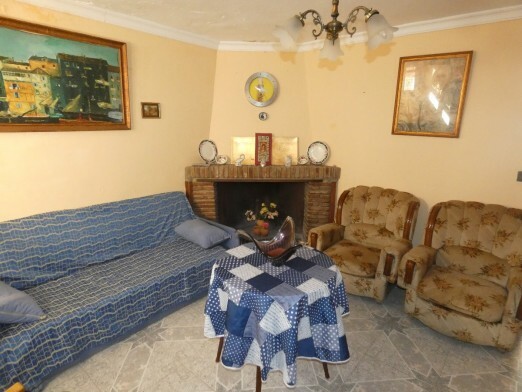 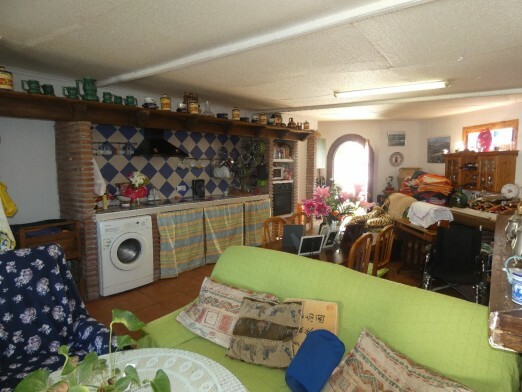 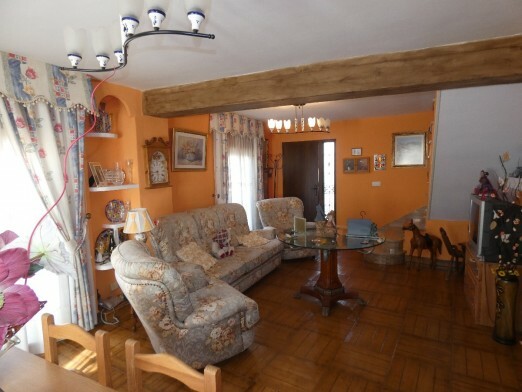 There is also a large family room with seating areas, open fire place and another kitchen unit. 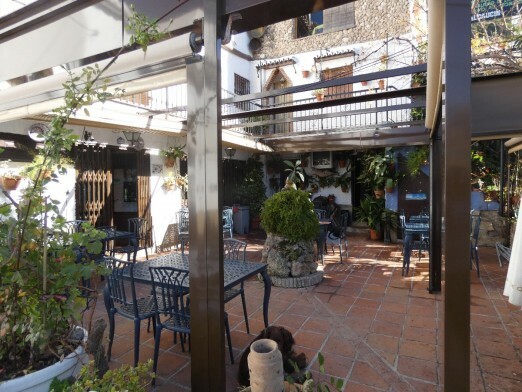 From this room you can access a large terrace overlooking the restaurant and square. 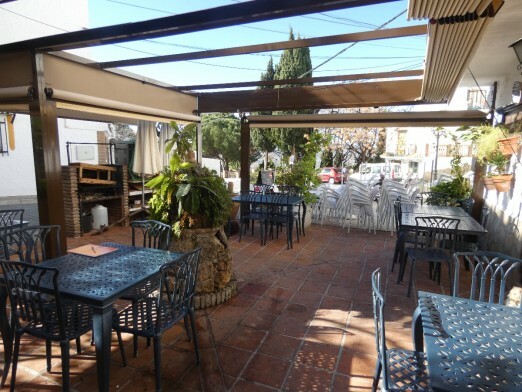 This terrace can be used as additional outside seating for the restaurant. 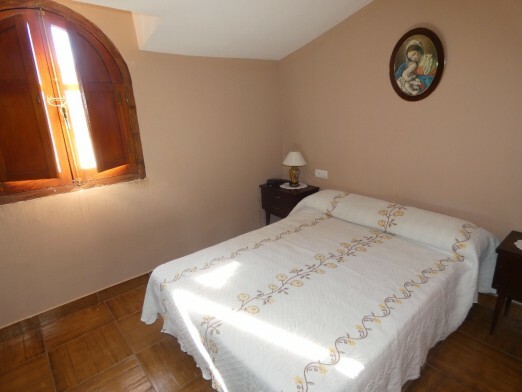 Upstairs there is another sitting room with stained glass windows with additional 2 double and one single bedroom and bathroom. 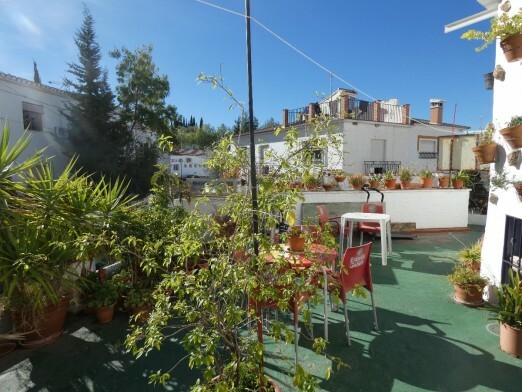 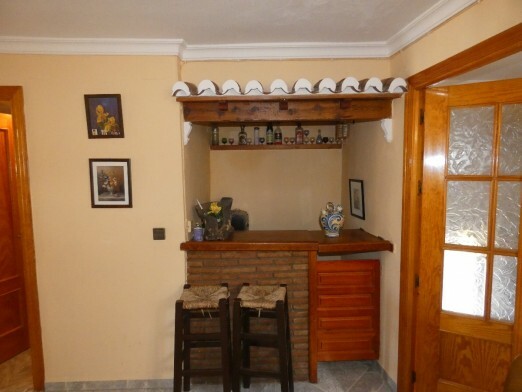 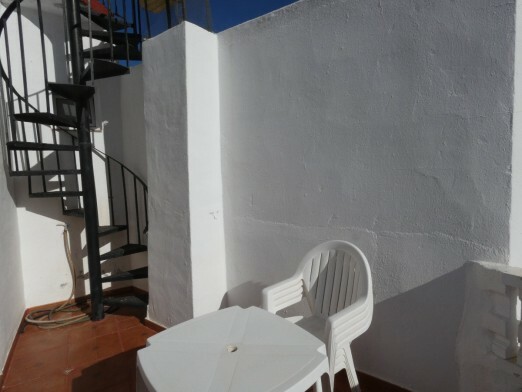 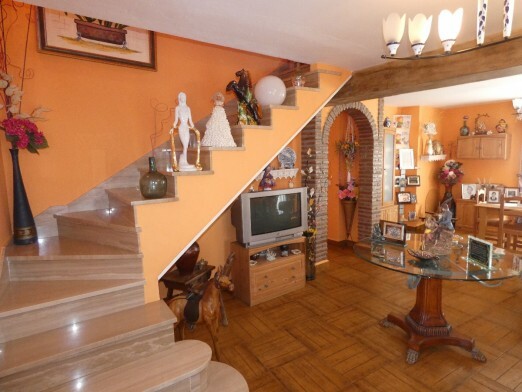 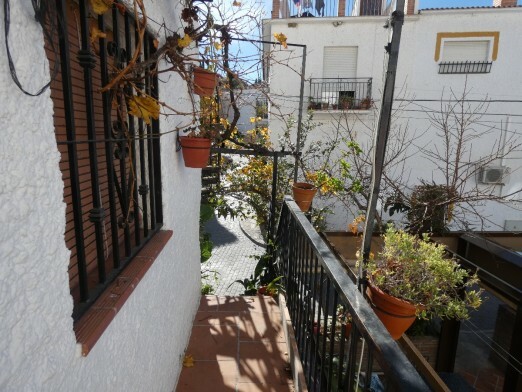 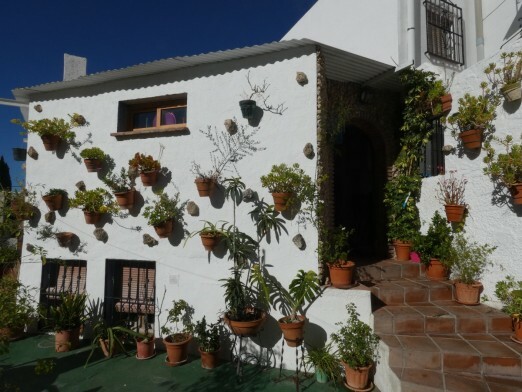 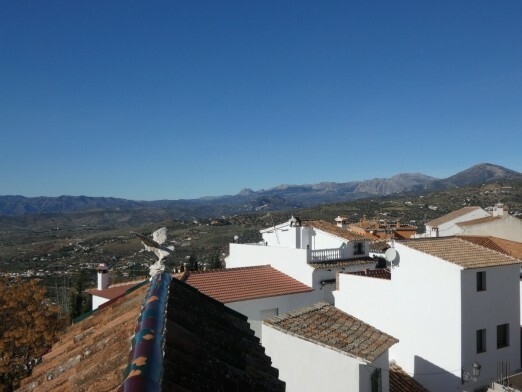 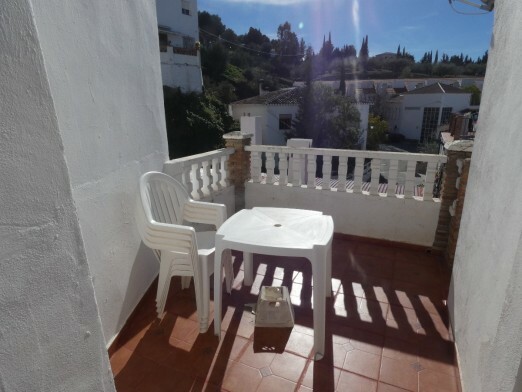 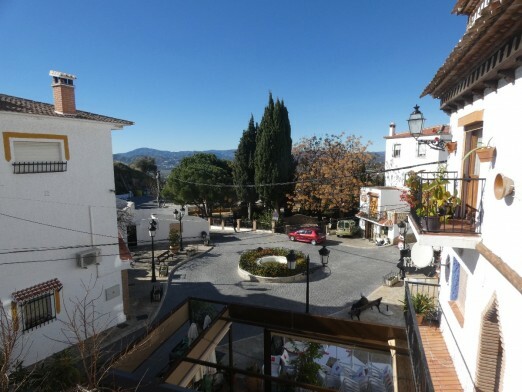 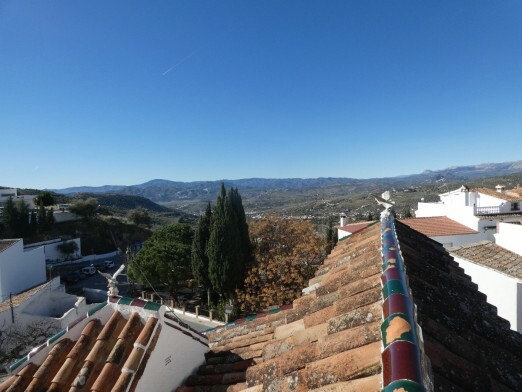 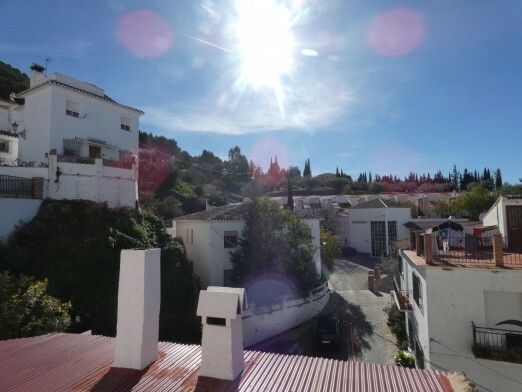 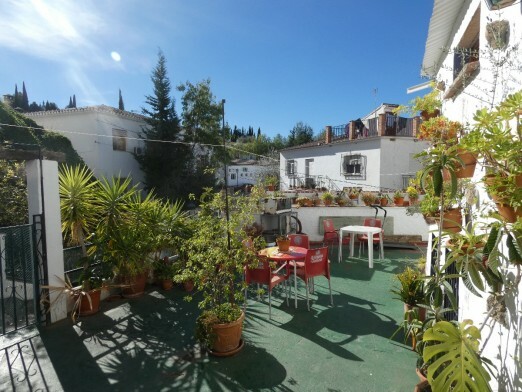 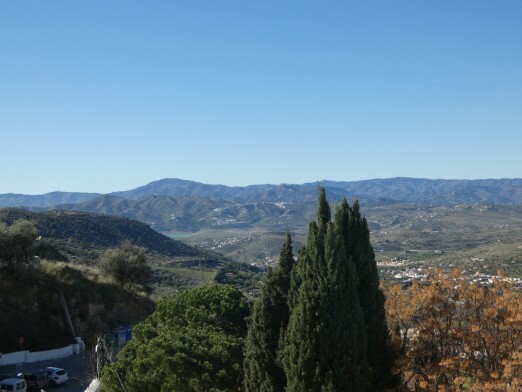 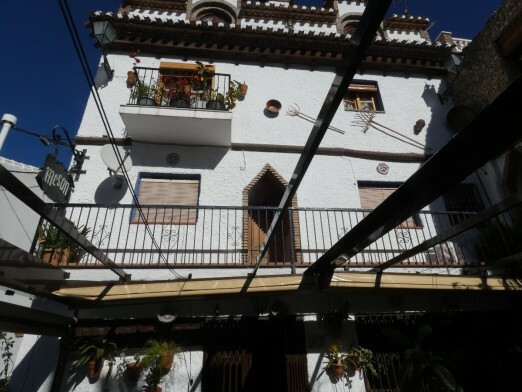 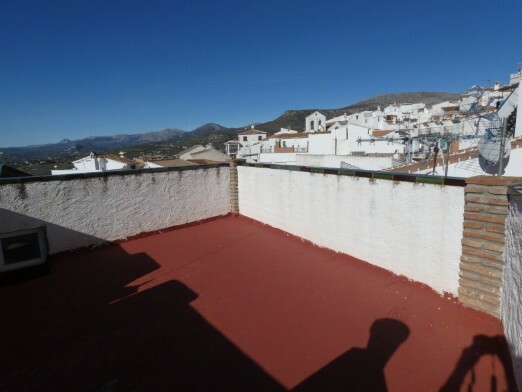 Here you have another terrace and stairs to the roof terrace which offers fabulous views to the village, mountains and lake Viñuela. 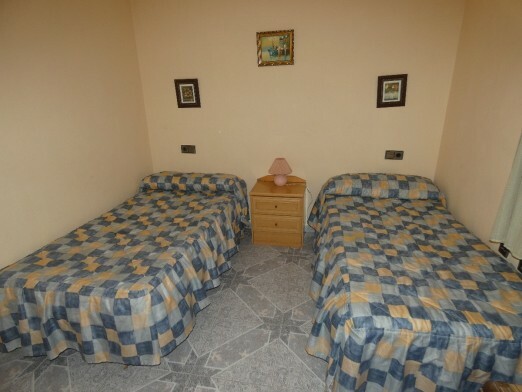 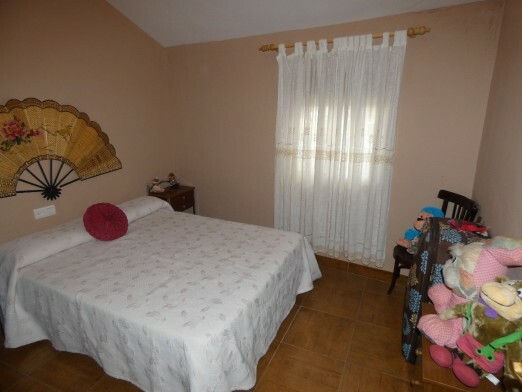 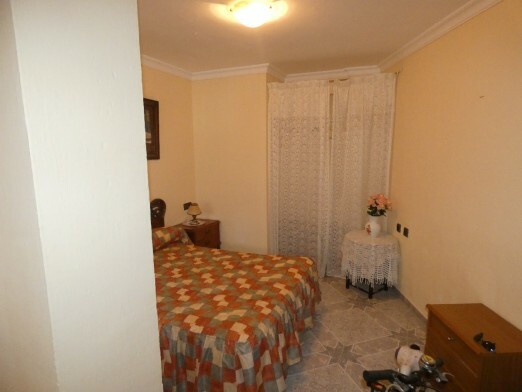 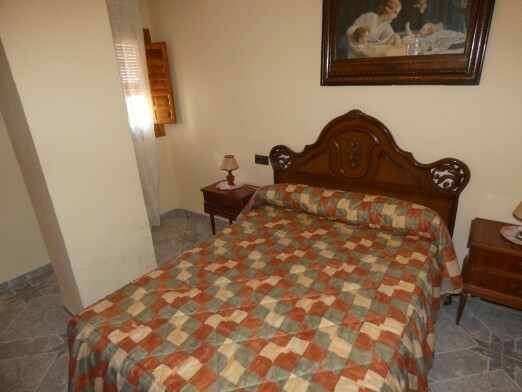 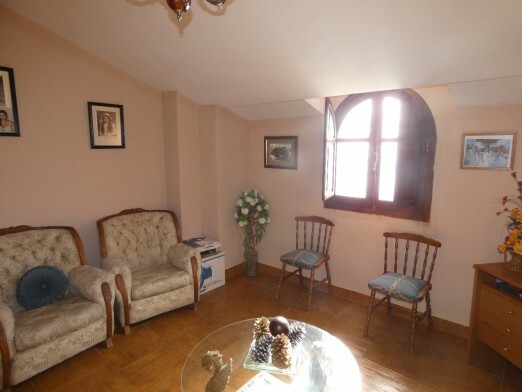 There are two additional apartments, each with seperate entrance, which make perfect rental units. 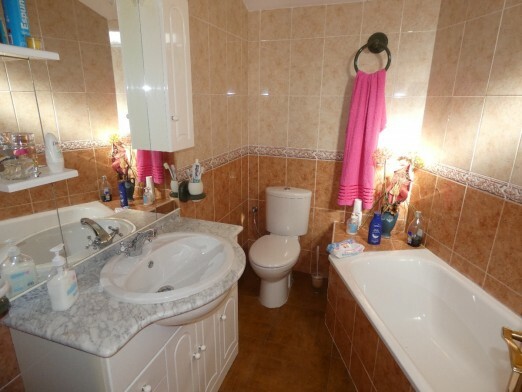 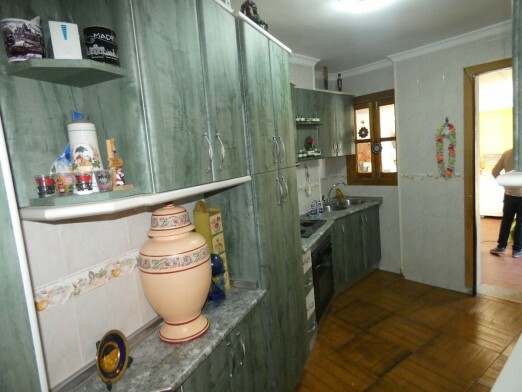 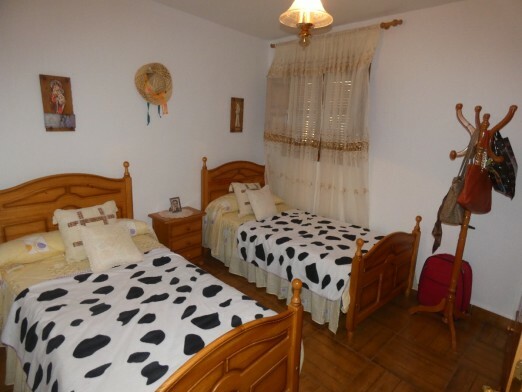 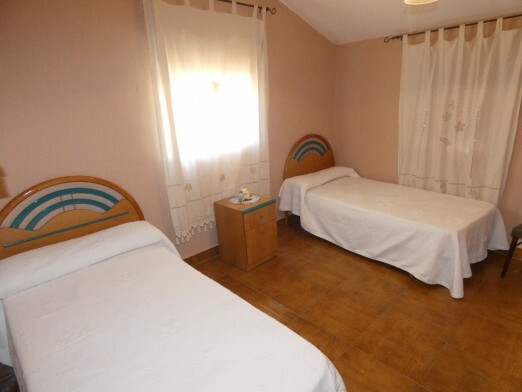 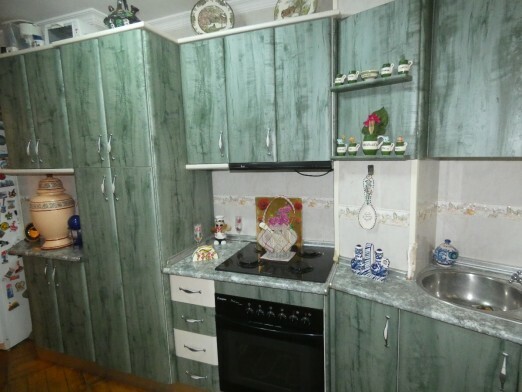 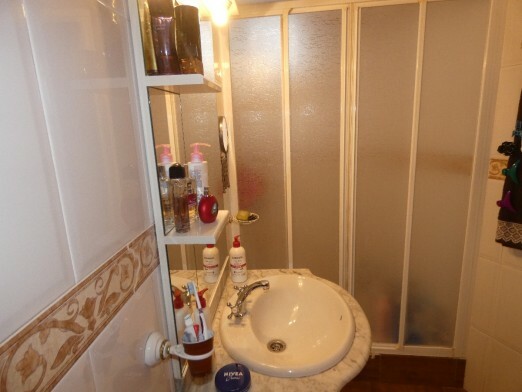 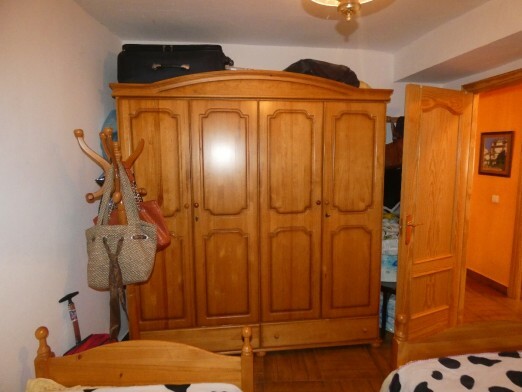 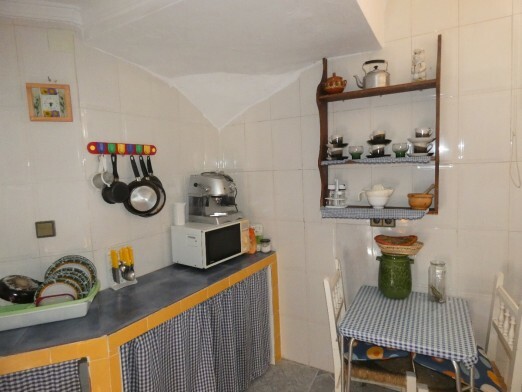 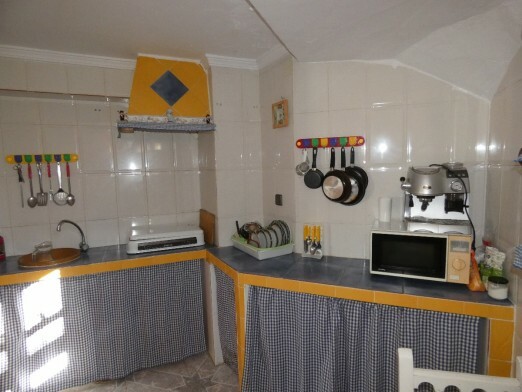 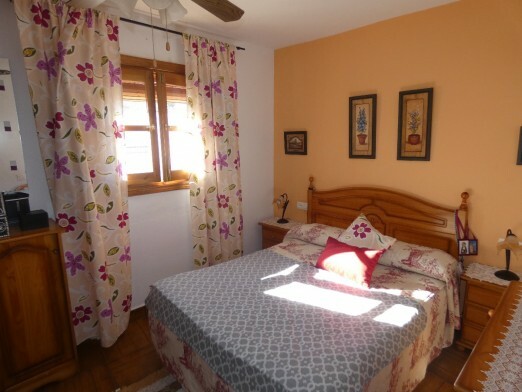 Each apartment comprises 2 bedrooms, bathroom, sitting room and kitchen.